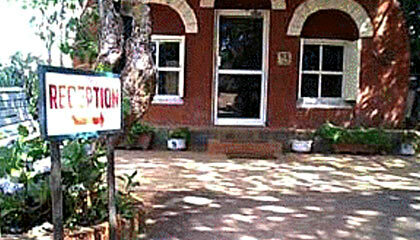 Hotel Anand Van Bhuvan is situated near lush green forest along the Krishna River. Hotel Anand Van Bhuvan is a popular destination of leisure and business travellers as it offers a host of exceptional and impeccable facilities and services. The hotel is known for its exemplary personalised service. The hotel offers all the modern amenities and services for a comfortable stay. 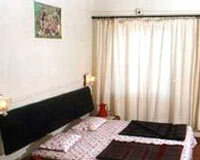 Hotel Anand Van Bhuvan has 20 spacious and gracefully decorated rooms with beautifully adorned interiors.